Web2App is a pioneer in the field of mobile application development, providing a code-free solution for professionals, businesses and organizations to build real time intuitive iOS and Android apps. As mobile technology has radically transformed the world, we help businesses harness this leading-edge technology, capture more mobile customers and drive real business results. 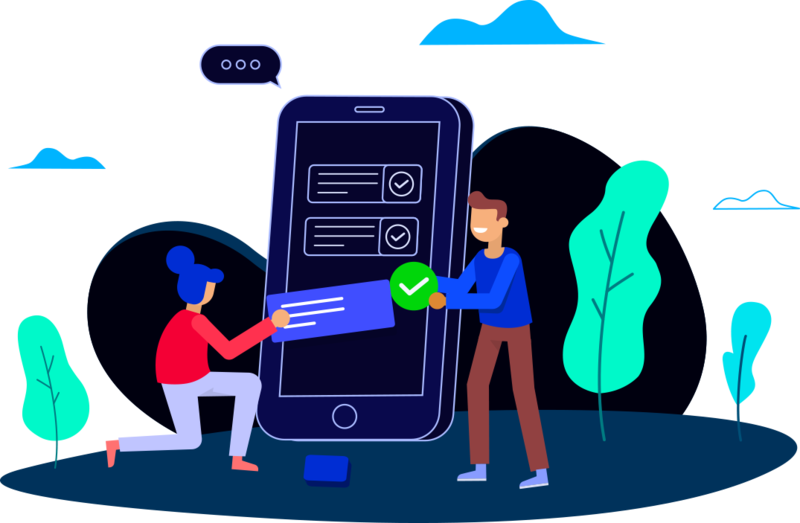 Through our innovative platform, professionals or businesses can build uniquely customized mobile apps with no coding or technical experience required. Web2App do-it-yourself platform has been assembled from the ground up to meet all types of businesses needs. We are incredibly proud to have achieved our goal of empowering businesses and consumers to effectively connect and engage through simple, yet powerful mobile apps customized around each specific brand. Listening to the needs of our customers is our top priority, and enables us to add more important features and security protections, while improving the overall quality of our platform versions. With our massively scalable infrastructure and robust development cycles, we are committed to excellence in serving you in the present and future.